Baja Champs Jason Voss & Branden Sims, & Camden Murphy On Air! 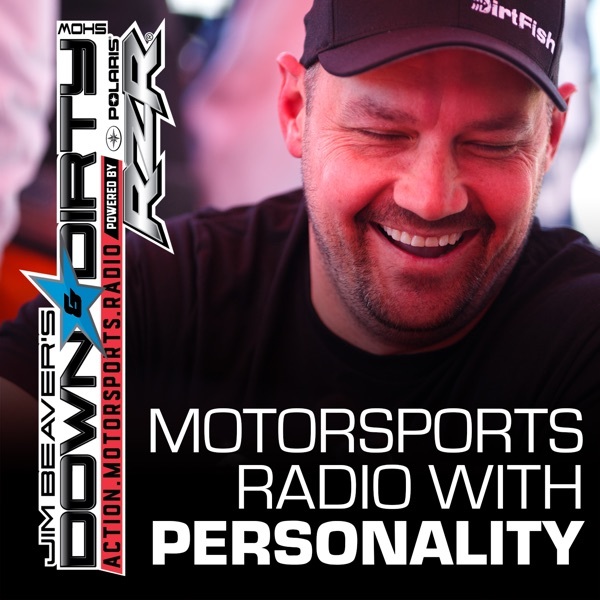 Jim Beaver, Ami Houde, and the Down & Dirty Radio Show Powered By Polaris RZR have some champions on air today! We’ll have Baja overall champ Jason Voss calling in, UTV Turbo class Champ Branden Sims on the line, and we’ll have Nascar Nationwide driver turned Monster Jam competitor Camden Murphy calling in. Joe Duncan will be on air talking X Games and Snobikes, and we will have all the latest from the world of off-road and action motorsports! Don’t forget to tune in to Jim Beaver’s new show Project Action on PodcastOne.com every Thursday or subscribe on iTunes. Please RATE, REVIEW, & SUBSCRIBE on iTunes. Game On!